Atara is currently studying Urban Planning at Hunter University. After graduating the Matan Bible Scholars Program, Atara taught Judaic Studies at Maimonides in Brookline, MA, and Beren Academy in Houston, TX. 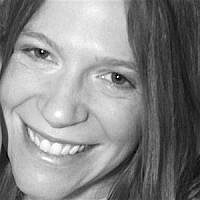 Atara currently lives in New York City with her husband and 3 daughters.